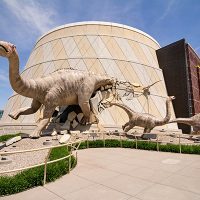 With 472,900-square feet, more than 120,000 artifacts, and over 1 million visitors each year, we are the largest children’s museum in the world. 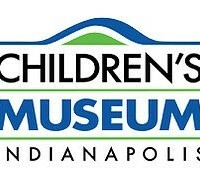 Since it was first established in 1925, The Children’s Museum of Indianapolis has expanded to become one of the top-ranked, most-respected children’s museums in the nation, providing one-of-a-kind experiences that range from our immersive Dinosphere© to the exquisite, five-story Fireworks of Glass sculpture by renowned artist Dale Chihuly. The Children’s Museum is at the forefront of creating learning experiences with the power to transform the lives of children and families. 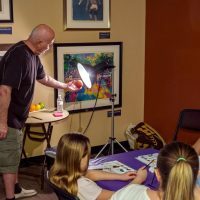 We are also a pioneer in both the education and museum worlds, offering engaging exhibits, interpretive activities, standards-based school programs, and teacher development workshops. An important part of our success takes place outside the walls of the museum, through neighborhood partnerships, community outreach efforts, and the positive economic impact of museum attendance on the economy of central Indiana. We welcome visitors from across the country and around the world, and are honored to serve our friends from the Hoosier state as a neighborhood partner, a community advocate, and a cultural leader. 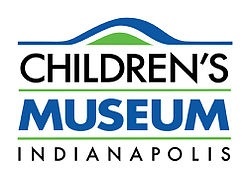 The Children’s Museum of Indianapolis, located at 3000 N. Meridian St., is open daily from 10 a.m. to 5 p.m. (Closed Mondays, Labor Day-March only).